Home	>	DJ/PA Entertainment	>	Projector Rental | 5K ANSI Lumens 3D Ready Projector! 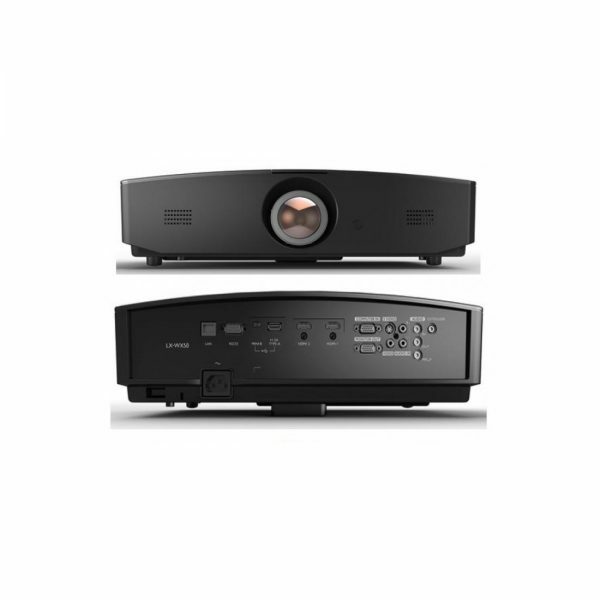 Projector Rental | 5K ANSI Lumens 3D Ready Projector! Ideal projector for classrooms, conference rooms, training rooms, higher education and houses of worship. It produces 5000 lumens of stunning, high-contrast presentations with incredible image detail and rich, vibrant, true-to-life color. Ideal projector for classrooms, conference rooms, training rooms, higher education and houses of worship. It produces 5000 lumens of stunning, high-contrast presentations with incredible image detail and rich, vibrant, true-to-life color.